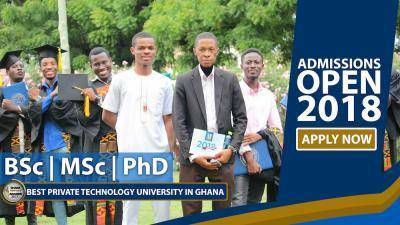 The Accra institute of Technology (AIT University) is an independent technology focused university & Ghana’s premier university. This is why I love Ghana..nothing like jamb or post utme..
Accra Institute of Technology (AIT) University, Ghana. : Thanks for your interest in studying at AIT Luckyharris. Yes we accept direct entry. Please may i know if you are appying with HND and the program you wanted to apply for? Accra Institute of Technology (AIT) University, Ghana. : @danielusman, Early Deadline is: August 31st. Regular Deadline: September 8th. Late Deadline : September 15th. Thanks for your interest in AIT. Accra Institute of Technology (AIT) University, Ghana. 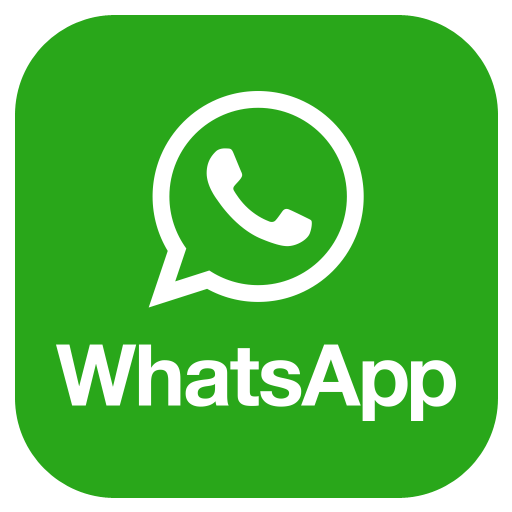 : Kindly chat with us on WhatsApp: +233503605459 so we can guide. How much is the form and how do i apply? ? haryormilhdey: The form is f.o.c... and de tuititn fee is $1400..visit their site 4more info... I also apply for the school with my OND. 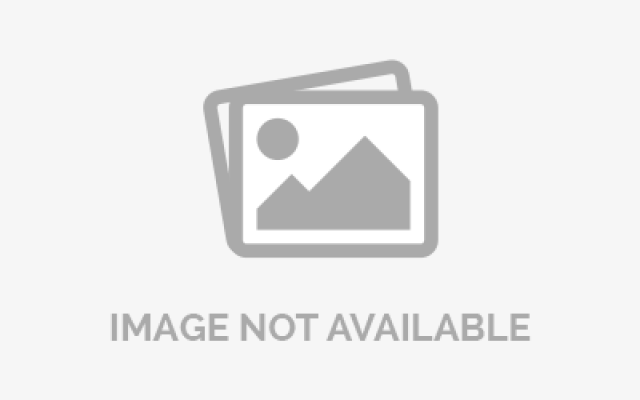 I have an Advance Diploma in Software Engineering and I wish to apply for a Top Up Degree program (BSc in Information Technology (IT) (Network Systems) or Computer Engineering).